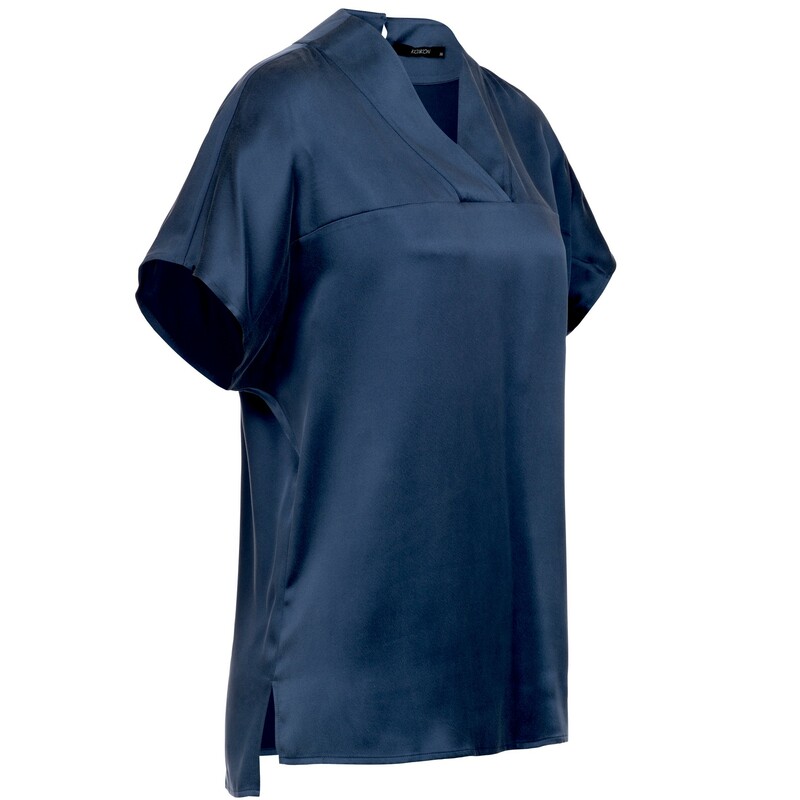 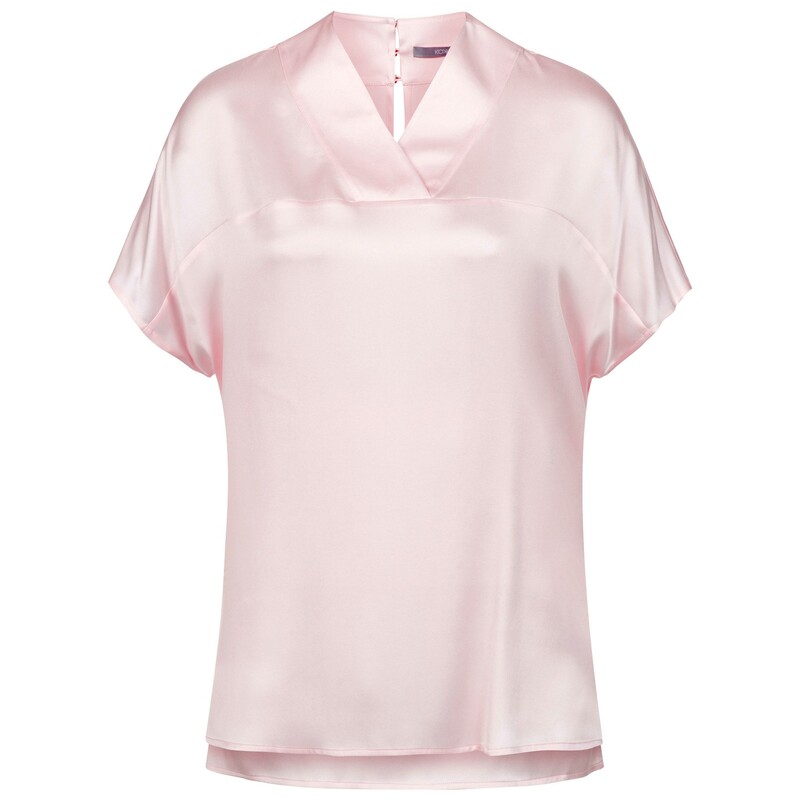 A timeless must-have silk top made of sandwashed silk with a beautiful slightly shimmering structure. 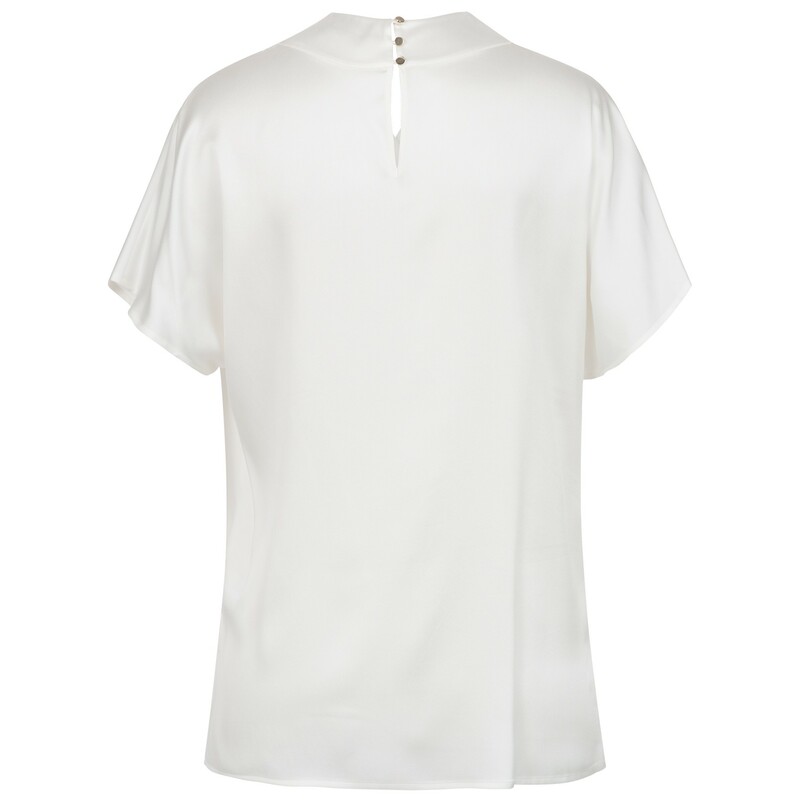 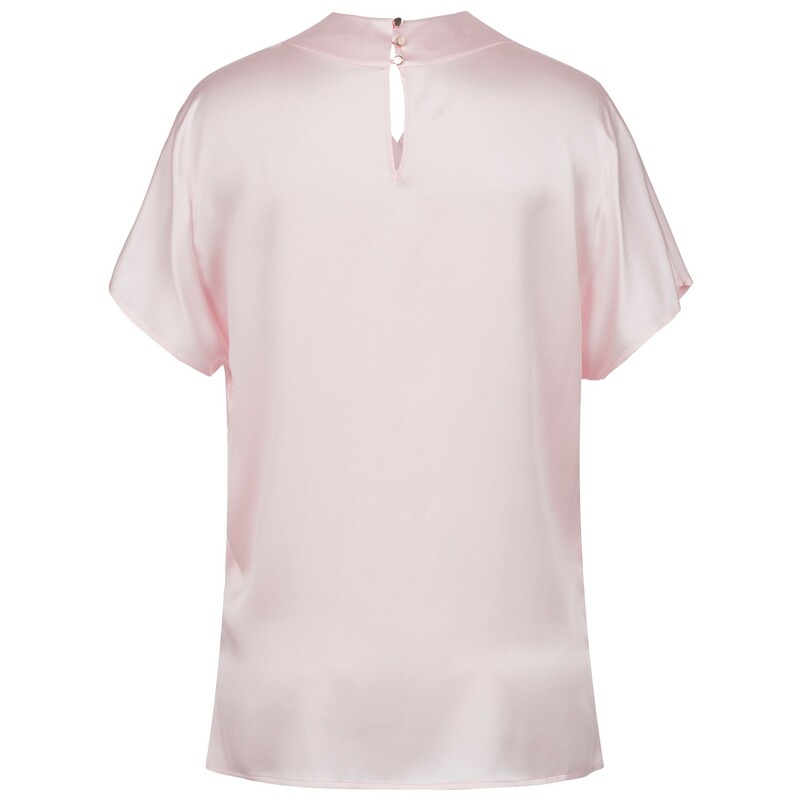 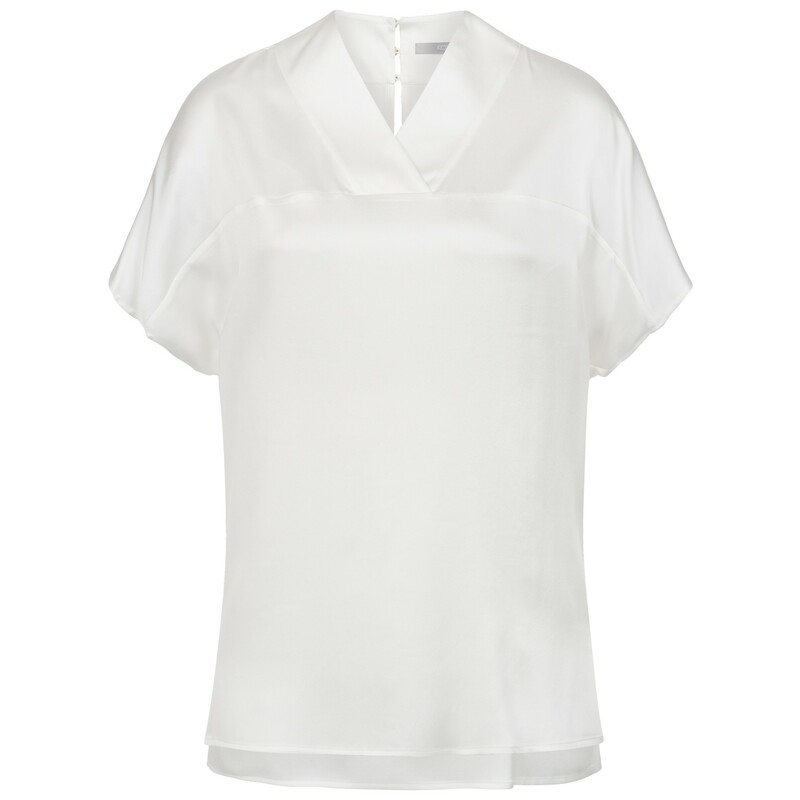 The spade collar gives this silk blouse an unmistakable design. 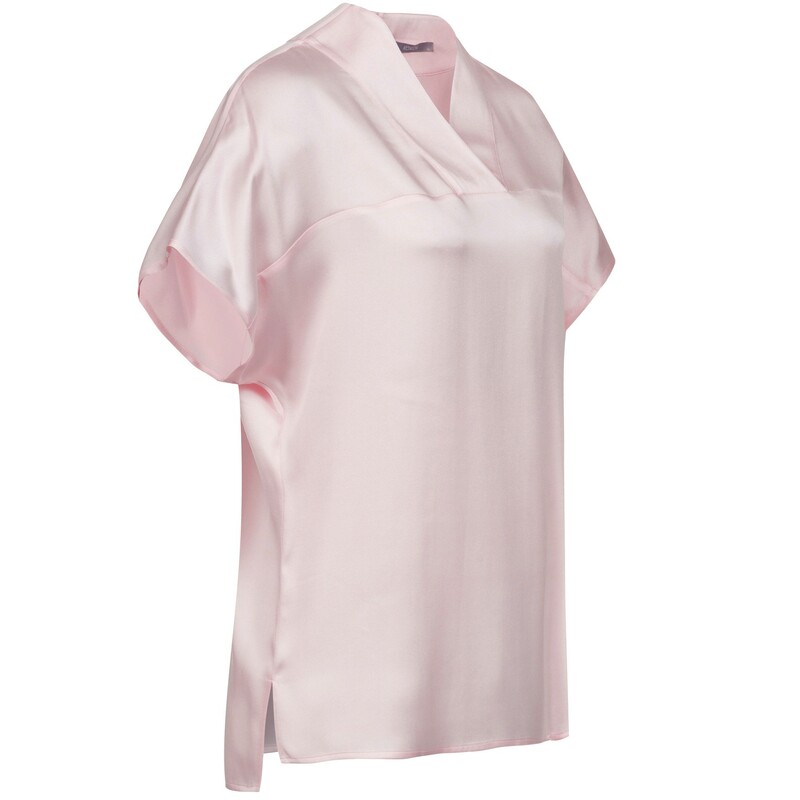 Due to the loose cut the silk has a nice soft fall and feels very pleasant on the skin. 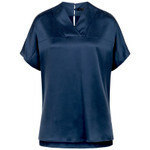 You can combine this all-rounder for every occasion: sporty as well as elegant.